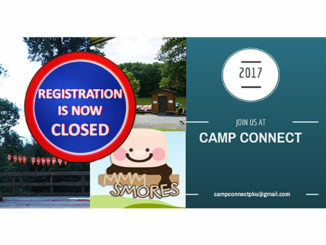 Georgia PKU Connect is excited to announce that the 6th Camp Connect for children with PKU and their families will take place on the weekend of August 25th thru August 27th in Winder, Georgia. 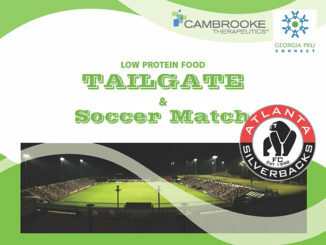 Cambrooke Therapeutics and Georgia PKU Connect invite you to a Low Protein Food Tailgate and Atlanta Silverbacks F.C. Soccer Match! 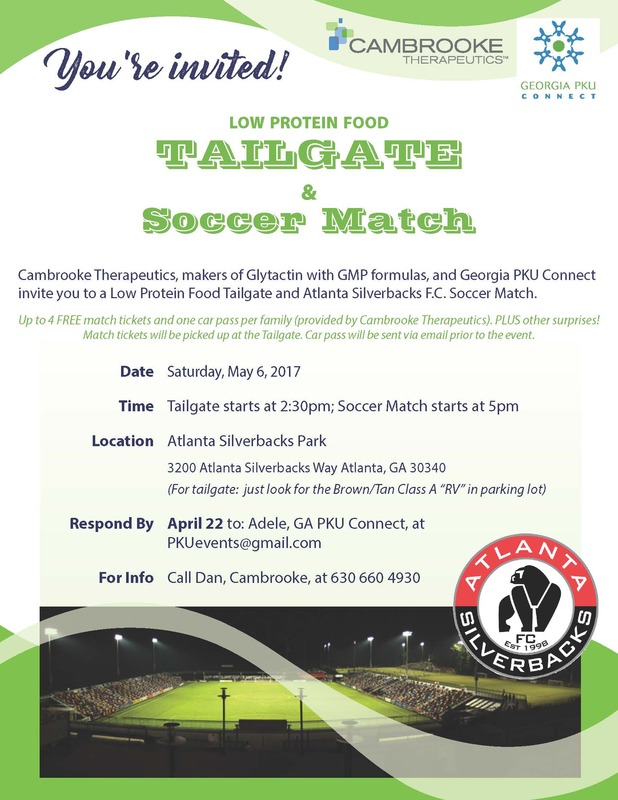 NPKUA Conference Coming to Atlanta! The weekend of August 26-28, we hosted our annual PKU Family Camp at the amazing Camp Twin Lakes in Winder, Georgia. 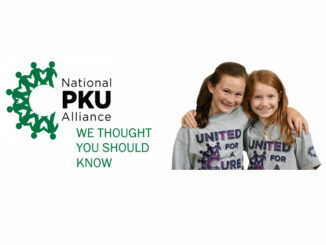 We were thrilled to welcome 110 PKU Community members from GA, FL, AL, NC, NY, and even Canada! 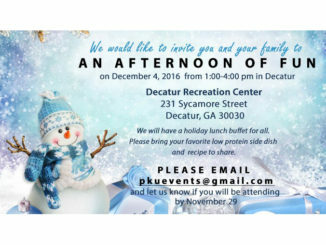 Join us for low-protein potluck & recipe swap, holiday crafts, games, $5 gift exchange, music, and ugly holiday sweater contest!!! !